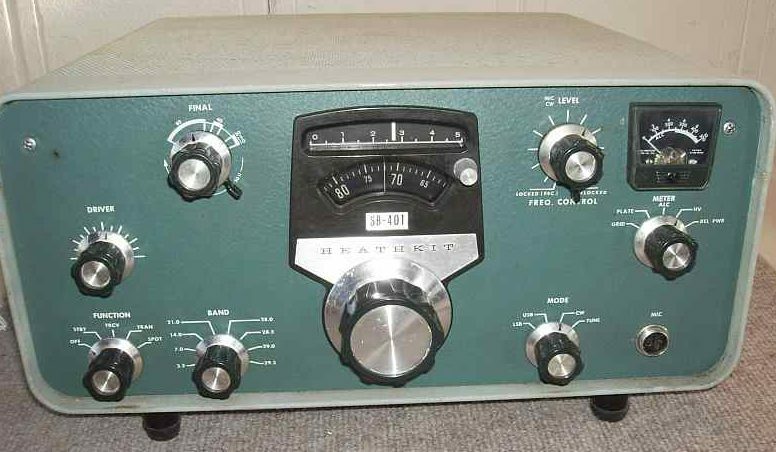 My first major kit: the Heathkit HR-1680 Single Sideband Ham Receiver. Mated with my first Transmitter kit: the Ameco AC-1. Enter the World of CW. 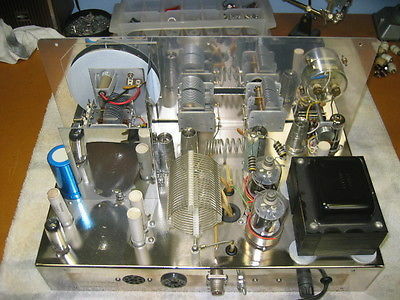 6V6GT Oscillator Tube coupled directly to the antenna. A great Chirp generator. 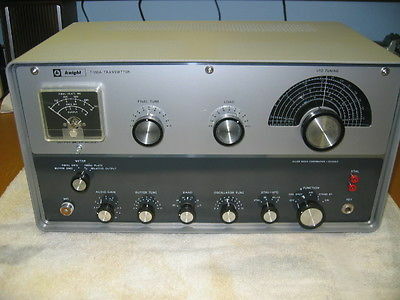 Then upgraded to the Knight kit T-150 Transmitter and entered the world of AM. Don’t forget to dip the plate current! 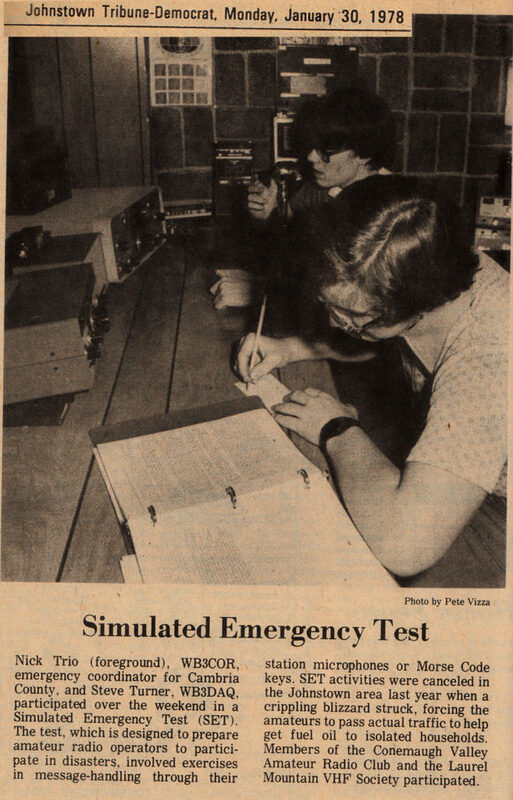 Finally upgraded to the Heathkit SB-401 and became a SSB Operator.